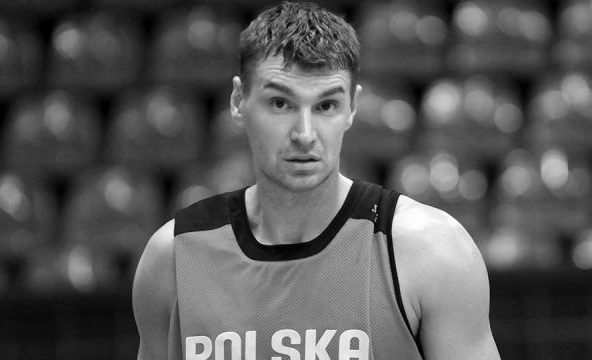 Adam Wojcik, one of the best players ever of Polish basketball, died today after losing the battle with leukemia. He was 47 years old. Wojcik made his debute in the senior level back in 1987 and he became a member of the Polish national team in 1989. In total he played 149 games with the national team, scoring 1.821 points. On club level, he has played in his native Poland and also in Belgium, Greece, Italy and Spain. He is the second in the all time list of games played in the Polish League with a total of 651 and scored 10.087 points. He retired back in 2012. He was was named three times the Polish League MVP and also the finals MVP in 1998, 2001 and 2005, he won eight Polish championship titles, two Polish cups and he was also the Belgian champion in 1997. Until the arrival of Marcin Gortat, he was by far the most important player of Polish basketball in recent years.